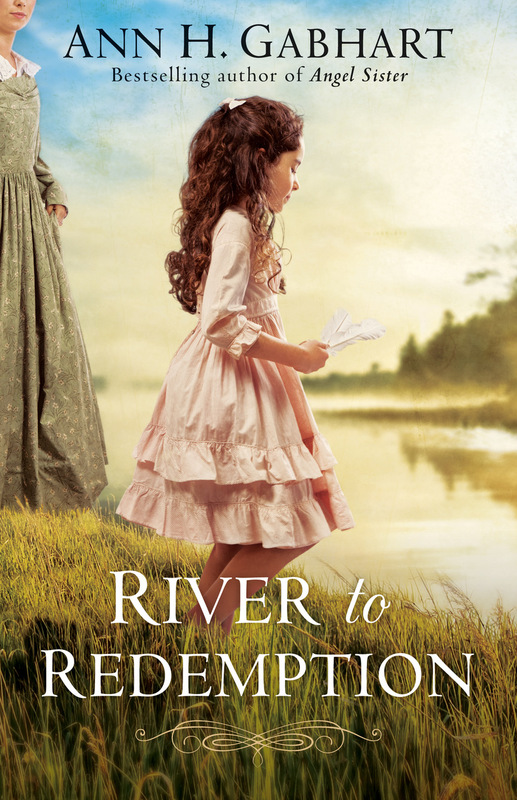 Based partly on a true story, Ann H. Gabhart's latest historical novel is a tour de force. The vividly rendered town of Springfield and its citizens immerse readers in a story of courage, betrayal, and honor that will stick with them long after they turn the last page. Buy the book HERE. Ann H. Gabhart is the bestselling and award-winning author of several Shaker novels--The Outsider, The Believer, The Seeker, TheBlessed, The Gifted, and The Innocent--as well as These Healing Hills, Angel Sister, Small Town Girl, Love Comes Home, Words Spoken True, and The Heart of Hollyhill series. 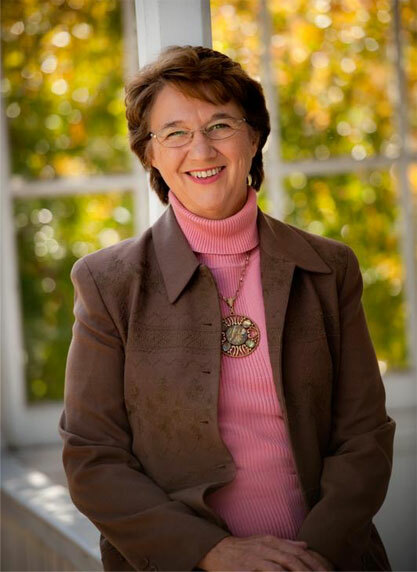 She is also the author of the popular Hidden Springs Mysteries series as A. H. Gabhart. She has been a finalist for the ECPA Book of the Year and the Carol Awards, and has won two Selah Awards for Love Comes Home. Ann and her husband enjoy country life on a farm a mile from where she was born in rural Kentucky. Learn more at www.annhgabhart.com.